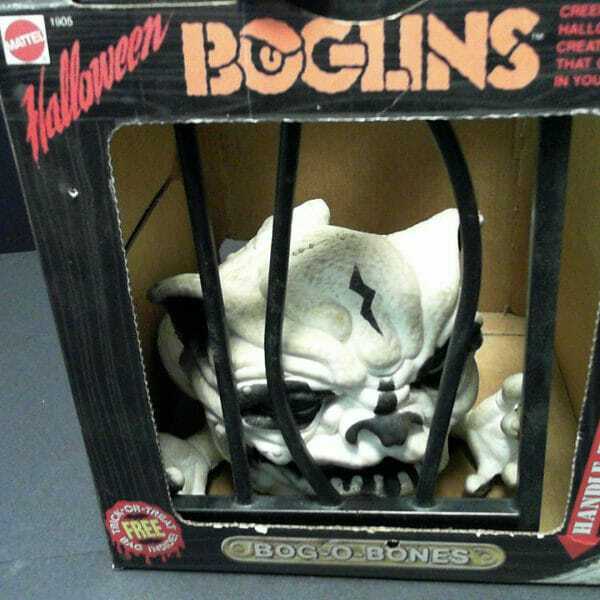 The next dealer in our Dealer Profile series is well known in the Triangle Area, and thats Crowemag Toys. 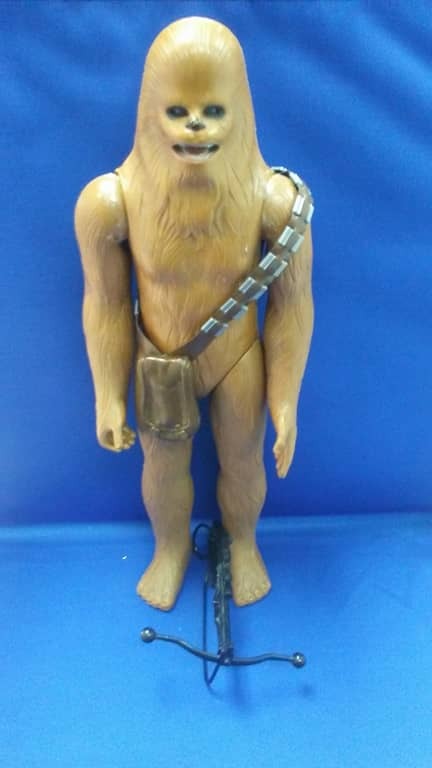 They have been a staple in the triangle toy collecting community for many years, and without them there would be many holes in triangle collector’s collections. Crowemag Toys has a brick and mortar store off of Lynn Road as well as residence at the State Fairgrounds during Flea Market Season. It is owned by Larry Crowe and is currently staffed by toy enthusiasts Jason, Brandon and Nikki. We’re excited for them to be a part of the first NCTOYCON, and they have shared some pics of the awesome things they’re gonna bring! 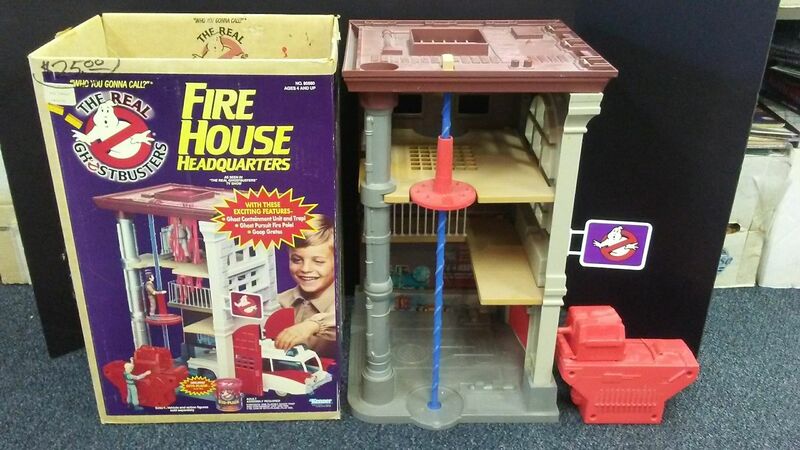 Complete (save for Ecto-Plazm) The Real Ghostbusters Firehouse Playset with Box! Remember the show is from 9-5pm on April 7th at the Hampton Inn & Suites behind Briar Creek. Tickets are 5 dollars at the door or online, kids 14 and under are free!